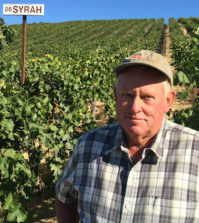 CLOVERDALE, Calif. — As the 2018 San Francisco Chronicle Wine Competition began its final full day, competition director Bob Fraser heard cheers from judges when he announced that next year they also will be tasting wines from Canada and Mexico. This year’s San Francisco Chronicle Wine Competition received 6,960 entries, up 110 from the 2017 judging, and Fraser expects Canada and Mexico will combine for about 200 entries. That means it could threaten the 2016 record of 7,160 entries. This week, entries came from 35 states. 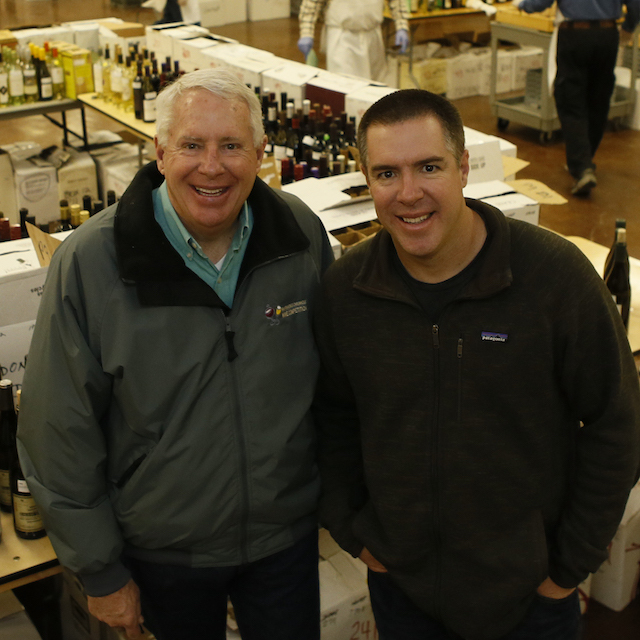 Wines from Washington and Oregon continue shine at the San Francisco Chronicle judging, and Fraser said he’s received interest from British Columbia for years. 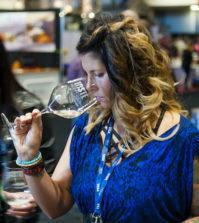 British Columbia wines are a growing presence at U.S. judgings such as the Los Angeles International, San Francisco International, the Pacific Rim International, Dan Berger’s International, the Cascadia and the Great Northwest Invitational. A growing number of wineries from British Columbia are working to expand sales into the United States. 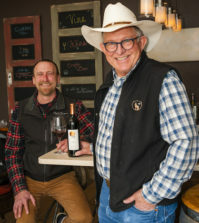 Wines of British Columbia has worked with Sonoma-based InVino to allow for online sales and shipping around the U.S.
Fraser, who now shares the duties of competition director with his son, Scott, said he’s been considering for a decade taking the competition international. However, there are no plans to rebrand the event or accept entries from beyond the continent as some other competitions across the U.S.
His staff typically opens the window for entries on Nov. 1, but Fraser said he will likely begin accepting entries in mid-October in order to accommodate the wines from Canada and Mexico. To counter the expected boost from beyond the borders, Fraser said he’s considering a small increase to the entry fee. His growing list of sponsorships — which include BevMo! — have helped him keep costs low and raise funds for the Cloverdale Citrus Fair. 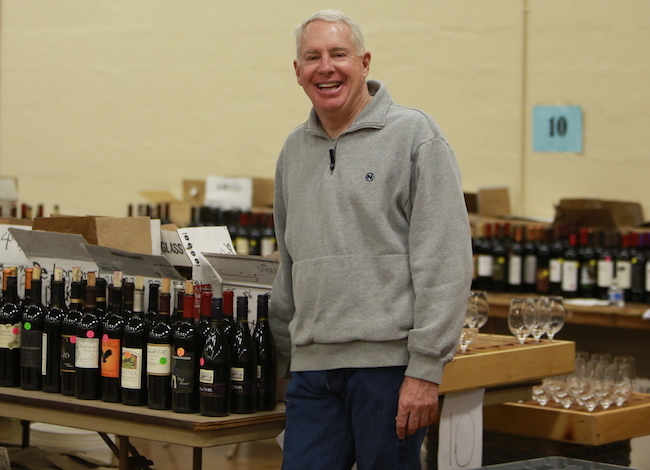 Friday morning, judges return to the Cloverdale Citrus Fairgrounds to select sweepstakes winners from the week’s gold-medal wines, a large number of which will be poured for more than 5,000 wine lovers Feb. 17 at the Fort Mason Center in San Francisco. 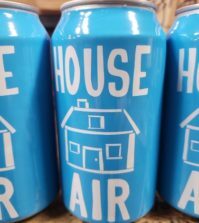 It serves as a remarkable contrast to 1983 when the judging began as the Cloverdale Citrus Fair Wine Competition with 45 entries from 15 wineries within a 20-mile radius of the town. I hope you guys with these great ideas make sure it’s a even playing field. Right now it’s not. Make sure Canada has to pay the same import taxes that we do taking wine into their country and the same for Mexico. The imports have hit the US wine business hard. I wonder if this could be big distributors wanting to bring attention to their imports or maybe just a greedy desire to increase the entry fees or both. I would say in many instances that it is the British Columbia winemaker who wants their wines entered into U.S. competitions because a) they want to see how they stack up alongside other West Coast wines and b) raise the global awareness for their stellar juice – red and white. Vancouver and the Lower Mainland are home to 2.5 million residents, and those wine consumers already lap up the large portion of what is produced in the Okanagan and Similkameen valleys. There are barely 10,000 acres of vineyard in the entire province, so a California producer shouldn’t view British Columbia as a threat. We have the same challenge going into China. Our company exports NW wines to China and the duties are 68%! There is talk that it has been reduced drastically but our boots on the ground there has not seen it yet. We do import a Chinese wine made by consultant winemaker Jean Claude Berrouet of Petrus fame. I would like to see how it stacks up against the American wines as well.